This event will feature Allison Bliss, Director of Allison Bliss Consulting. Free to members, $10 for non-members unless they join that evening. the missing element that other marketers don’t reveal to you that can affect your attitude, productivity, income, perception and value! Allison shares examples from her own personal stories – her life disasters and successes. She brings perspective from her vast music, TV & Hollywood film career as well as business-building techniques successfully implemented for hundreds of her entrepreneurial clients. Exercises are designed for audiences to immediately implement learning into their businesses. Allison Bliss delivers real-world experience to audiences on a variety of Marketing & Communications topics. Bliss has been a guest lecturer for the International Association of Business Communicators, the Career Action Center, San Francisco State University, Golden Gate University, and the Association of Personal Historians. She has taught advanced marketing at the Renaissance Entrepreneurship Center, where she continues to consult microenterprise business startups. Bliss is a contributing reporter to the Oakland Business Review and Alameda Business newspapers, the East Bay Business Times, DGA Magazine, and has been interviewed by Investors Business Daily, San Francisco Chronicle, Film Clips and more. Contact Rachel Slonicki if you have questions. On Thursday April 12, OWA hosted a panel discussion "Tips from a Clients Point of View" at the AIA East Bay Chapter offices in Oakland, CA. Judy L. Rowe, FAIA, has four decades of experience currently as a Team Manager with Kaiser Permanente and previously as a firm owner. Alicia Rosenthal AIA, LEED AP is a currently a Senior Project Manager at UC Berkeley Capital Projects. Kathleen Cruise, with GSA for over six years, is a Senior Asset Manager in the Pacific Rim Region in San Francisco. She is a LEED AP, a licensed architect and general contractor, and an MBA. Kathleen is a recognized leader in sustainable development. While at PG&E, she developed the award winning Pacific Energy Center which displays and demonstrates energy efficient technology and design techniques. Margaret Sheehan, Architect, principal of Sheehan Architects. She has served as Project Management Consultant and Owner‚s Rep to individuals and corporations, since 1991. Suzan Swabacker, Architect and Construction Manager. She has worked for 3 large architecture firms and 2 major general contractors. As the Owner‚s Rep/construction manager she coordinates with all players on a job site including the architect, engineers, general contractor, public utilities, and the owner‚s staff. Projects include hotels, a shopping center, and senior retirement centers. 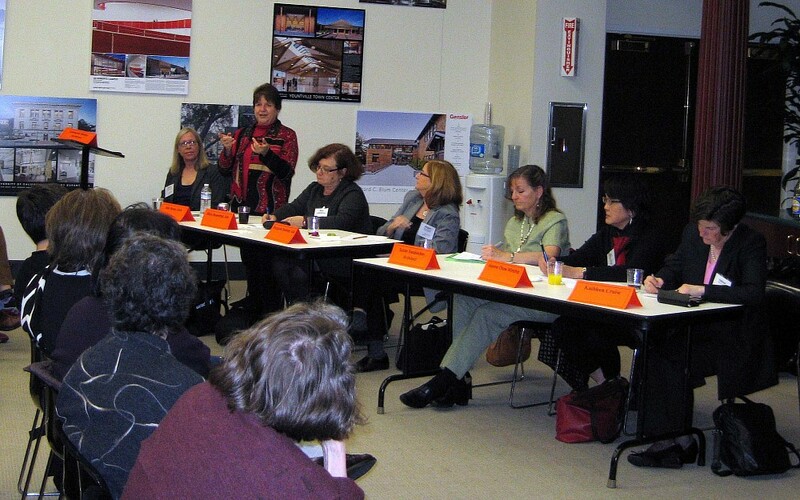 Joanne Winship, architect and former client‚s representative for the City and County of San Francisco‚s Juvenile Hall Replacement Project, and former Director of Cultural Affairs for the San Francisco Arts Commission which performs civic design review for approval of City funded projects. The moderator was Cameron White, Architect and Senior Project Manager for Kaiser Permanente. Cameron has 34 years of experience, including 12 as an Owner's Rep.
Judy Rowe was the first speaker and she had five specific topics to discuss. The first was about questions to ask before an interview. One should get to know the owner's representative because you'll be in a working relationship with them for 3 or 4 years. You should know their business, the client's business and know how their businesses are organized. You should check references and get to know them on a personal level and you should know if the owner's rep is saying good things to the client about you. Second, she discussed common design mistakes. First, architects should remember to document everything. They should include action items, people who are accountable and should be the ones to distribute the information. The architect should anticipate what the clients needs vs. what the client wants and should know what the difference is. Also, architects should not over look spaces between buildings and the context around a building. Too often the architect is absorbed in the building and does not leave time to design areas around the building project. Third she discussed a common construction mistake which is lack of documentation. Too often schedules are overly ambitious and costs are too low. Schedules and costs should be maintained and kept up to date, RFI's should be answered in a timely manner and the architect should be realistic about changes if the project is under construction. Finally, Ms. Rowe discussed project follow ups. Post Occupancy Evaluations and interviews should be held and they should be proactively initiated by the architect. Always be sure to discuss commissioning, operational costs and maintenance of the building that has been designed. The second panelist was Alicia Rosenthal. The first bit of advice for architects in a large project is that the architect read the RFQ very carefully. She should know the client, know what the budget is and understand the project fully. The architect should be respectful of the client and project culture and if the client is wearing a suit, the architect should dress appropriately. The architect should be mindful of the interviewer's time and be quick to articulate how their skills apply to the project. Keep in mind the job is a marketing tool for getting the next job. A twenty first century architect understands the risk a client is taking and should do a good job of planning, scheduling and managing the project and therefore be a careful agent of the owner. Value added is more important than fees gained. Maragret Sheehan was next and offered tips on how to keep a client happy. The first way is to have a realistic schedule and for the milestones to be clearly communicated. One example would be that the architect pay careful attention to the subject line in emails. Rather than writing many emails back and forth, the architect should be clear with email subject matter. Emails should be no more than a few paragraphs and they should be written clearly, concisely and hopefully with bullet points. There should be follow through if the architect has mentioned milestones in meetings and emails, the architect should follow up and explain that these have been met or not. Consistent, regular communication will allow a client to know where they are in the process. The architect should write the meeting minutes. It gives them control and an ability to frame the questions and answers and provide a clear follow up path. The tasks should be assigned to names so that it is easier to follow up. Whenever the client has to make a decision, they should be given adequate time. Scheduling, budgeting, project management-- these are the tasks that owner sees and needs to run well. The architect should not be only concerned with the design. Proper project management is an integral part of good design. Suzan Swabacker spoke about Construction Administration, the phase of architects' service that occurs when construction is underway. She mentioned it is an important phase, requires a good relationship with the contractor and demonstrates to a client the value the architect adds in the project. Because of this, it is important to have adequate staff on the project and not to put young staff without experience on the project in this phase. If a firm requires mentoring of younger architects, then they should have good supervision. Joanne Winship spoke more specifically about getting public projects in the City of San Francisco. She sat on committees that selected architects and had the following pieces of advice: a small firm should leverage their expertise with a larger firm. Larger firms and San Francisco agencies have quotas for women owned smaller firms. Smaller firms can network with larger firms at volunteer organizations. Another way for a small firm to be on a project is for the firm to call project managers at public agencies directly, talk about the firm and see if there is a project that would be a good match. She mentioned every month attending workshops on doing business with San Francisco agencies. Kathleen Cruise was the last speaker and her topic was how architects can provide quality service from a common sense perspective. Some of the discussion points were: to not compromise one client for another, to be respectful and knowledgable, to respect others and the competition, to pay attention to the history and culture of the client, to target projects with intent and not waste a client's time, to be strategic. To be a good listener and hear what a client needs. If you do not get the job, consider it an honor that you were considered at all. After a discussion with questions and answers, the panel adjourned. For the last year, the OWA 40th Anniversary Celebration Committee has been planning for activities to commemorate this important milestone for the Organization. We want to include a variety of events throughout 2013 to give our members, former members, and friends of the organization the opportunity to participate in as many events as planned. Our goal is to offer choices that will live up to the diverse interest of our members as well as accommodate their busy schedules. A first draft of our 40th Anniversary Schedule is here for viewing by the membership. Please Have a look - it includes a sneak-preview of the 40th Anniversary Video. As we get closer to the events, we will be soliciting volunteers to work on both the preparation of the events as well as participating in the events itself. We look forward to your support and collaboration to celebrate our anniversary. Your ship is even bigger! Ten years ago our OWA 30th anniversary trip to Ecuador gave us wonderful memories to last a lifetime. Sadly, due to logistics, we had to limit the size of our group. For our 40th in 2013, your anniversary committee plans to book a group Mediterranean cruise that can accommodate all, including spouses and friends. We need to know how many plan to join the group in order to know how many cabins to reserve. A head count will help us to negotiate our terms with the cruise and air lines. Here is the itinerary we have selected. This is a MSC Divina sailing on October 12, 2013. Please let us know if you plan to join us and how many in your party. Husbands, significant others, family members and friends are welcome. 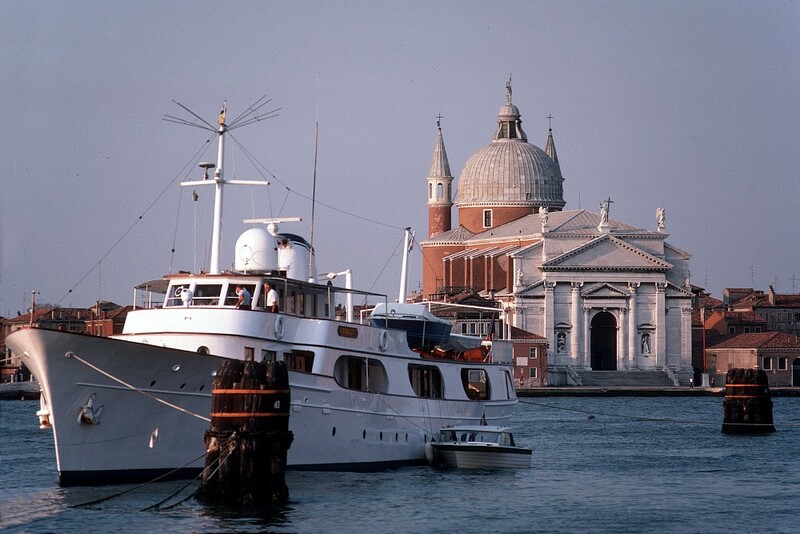 The trip is 7 days plus flight times to and from Venice. Individuals may want to add time on your own in Venice before or after. We estimate the flights could cost in the range of $1,500. You should plan on a trip cost of around $3,000 per person. (We are trying to get it lower if possible, but it would help to know how many are coming.) Please let us know as soon as possible but no later than by June 30, 2012. Once we have our input we will finalize the dates and costs and let everyone know. We hope you can join us. Be ready to have a wonderful time! If you have any questions, please call or email Betty Woo. On Saturday, 19th April 2012, William Streit, Treasurer and CFO of the ACE Mentor Program of the San Francisco Bay Area, awarded scholarships to high school seniors at Wurster Hall on the University of California at the Berkeley campus. 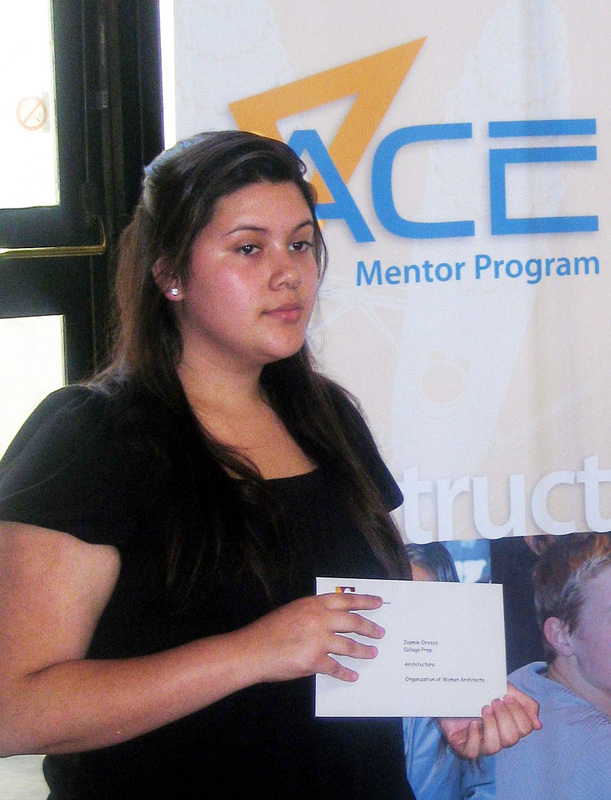 The ACE scholarship sponsored by the OWA was awarded to Jazmin Orozco, a senior at Fremont High School of College Preparatory Academy in Oakland, CA. Ms. Orozco plans to study architecture at the University of California in Santa Cruz. We congratulate Ms. Orozco and wish her success in her studies and her career. Member Joanne Winship will be part of a group show at the Rayko Gallery from June 3rd to July 15, 2012. 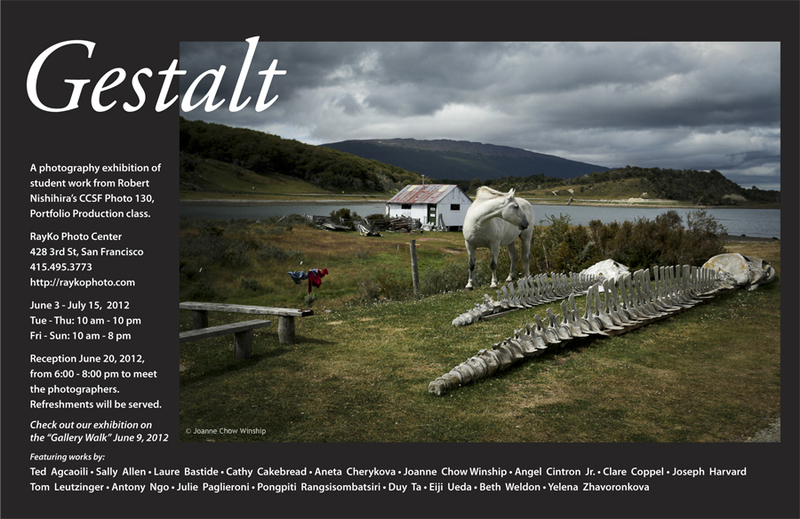 OWA members and friends are invited to view the photographic work of Joanne Chow Winship in the group exhibition, Gestalt, at Rayko Gallery at 428 3rd Street, San Francisco (map) from June 3 to July 15. There will be a reception on June 20, 2012 from 6 to 8 PM. 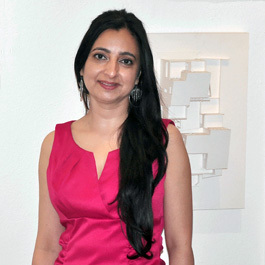 The image on the announcement is from Joanne's series, "Beyond the Uttermost Part of the Earth"
Member Sandhya Sood, founder and principal of the San Francisco Bay Area architectural firm Accent Architecture+Design, was presented a “First Lady of Architecture and Design” award at the Joyce Gordon Gallery in downtown Oakland April 5. Sood was among eight women artists engaged in the fields of diverse media and performing arts honored as “First Ladies,” at the reception, held in conjunction with the gallery’s current exhibit, “sheRose of Our Time,” which pays tribute to First Lady Michelle Obama’s longstanding support for the arts. 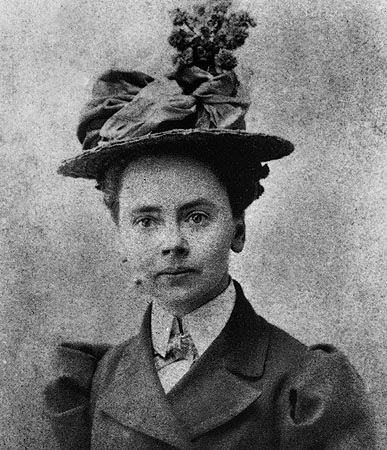 Sood was given her award in honor of Julia Morgan, California’s first licensed female architect and, like Sood, a graduate of the University of California at Berkeley. “To be associated in any way with Julia Morgan, an exceptionally versatile architect and trail-blazing woman whose architecture practice spanned nearly four decades, from 1907-1950, is not only humbling but an immense honor,” Sood told India-West The Indian American Tanzania-born architect is a member of the Landmarks California committee, a group of statewide leaders working to raise awareness for preserving California’s natural, cultural and architectural treasures. Landmarks California’s pilot project, “Julia Morgan 2012,” will hold events this fall focusing on Morgan’s work, which includes more than 700 buildings, including local and national landmarks. “Such green building practices are not only environmentally sustainable but can extend the life span of a building — Morgan’s buildings a hundred years later are still functional and usable,” Sood said. The exhibit at the Joyce Gordon Gallery runs through April 19. The architectural firm’s Web site can be accessed at www.accentarchitecture.com. Member Leslie Moldow, FAIA, LEED©AP, Managing Principal of the San Francisco office of Perkins Eastman, led two seminars at the recent Aging Services of California (ASC) conference in Palm Springs. In both sessions, Moldow and a panel of experts discussed the evolution of facility design for aging adults in California. Testifying to the subject matter’s relevance, attendees packed the seminar rooms at the Palm Springs Convention Center to the point of overflowing. The first presentation explored ramifications of a new Office of Statewide Health and Planning Development (OSHPD) regulation that allows providers to create a “household” model within their senior residence communities. Moldow explained that the regulations, set to be adopted by July 1, 2012, will encourage the design of more person-centered care for frail elders. Titled “California Introduces the Household SNF Model!” the seminar also featured David Nolan, of CHI Partners; Adriene Iverson, of Elder Care Alliance; and Glenn Gall, AIA, of OSHPD. The second seminar was titled, “Alternative Retirement Communities: Wave of the Future.” In it Moldow explored the types of environments aging baby boomers will demand as they seek to enter retirement housing. With a wide span of demographics, lively and eclectic tastes, a range of incomes, and a desire to shape their environments, retiring baby boomers will require a new set of responses from designers and providers: access to learning, spiritual adventures, wellness activities, and the possibility of joining like-minded communities. Other speakers included Daniel Ruth, CEO of the Jewish Senior Living Group at San Francisco Jewish Home, and Michael Gilliam President and CEO of Greenbrier Development, LLC. 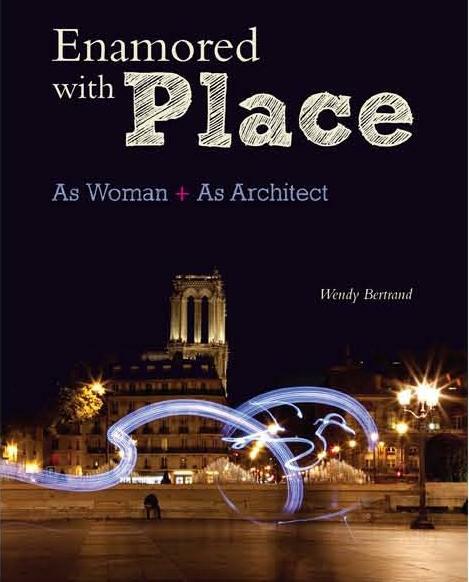 Eye on place Press is pleased to announce the launch of Enamored with Place: As Woman + As Architect, a memoir by OWA long time member Wendy Bertrand. Wendy Bertrand’s thought-provoking memoir strikes a distinctive chord, chronicling the experiences of a working single mother on a mission to thrive in her chosen field—both personally and professionally—despite the odds. A licensed architect, Bertrand received her architectural degrees from UC Berkeley in 1971 and in 1972, a time when only 3 percent of architects were female. Although her career trek began 40 years ago, her story is surprisingly pertinent today. Ironically, for the first time in recorded history, women outnumber men on the nation’s payroll (New York Times, 2010), yet salary inequity has remained unchanged since 1972; women still on average earn 77 cents to a man’s dollar. But, there is much more to social equity than money. Wendy Bertrand innately sees through the glass ceiling and beyond; a sense of vision that demands action. Inspiring, informative and sometimes heart-wrenching, Bertrand’s book is as much the memoir of an innovative and creative professional as it is a clarion call to redefine workplace “norms” for working women, most of whom are also working parents. Raised in the 50’s by a free-thinking single mother who designed airplane wings for a living and collected folk art from around the world, Bertrand was by nature a designer, a lover of place and a maker of things. She’d grown up in a home free from conflict about gender roles, accomplishment or ambition. Launching into the world with an inquisitive and independent spirit, she found the road ahead filled with unexpected challenges, detours and alliances — experiences that significantly developed and honed her thinking. Her adventures spanned the globe and continued a lifetime. A shoestring-budget trip around the world at age 19 included living and studying in Paris, hopping a barge carrying crates of oranges to the Port of Alexandria, and crossing the Sahara in the back of an open truck filled with cartons of cigarettes and North African men. That trip sparked a lifelong love-affair with place; its personality, visual impact and cultural implications. Her brief marriage to a deceptively charming Frenchman simultaneously led to the discovery that she was well suited for a career in architecture (the thought had never crossed her mind)—and two years later to the birth of her daughter in a Communist Chinese hospital. Defying gender expectations of her day to become an architect, Ms. Bertrand spent 18 years as a civil architect for the Navy, finding ways to apply her passion for social justice to building design and management style as she advanced up the professional ladder. For instance, in 1975, while overseeing the early design stages of a large recruiting facility in San Diego, Bertrand insisted on including women’s facilities for female dentists—over objections from the Navy, who could not foresee the existence of female dentists and therefore saw no need to accommodate them. Bertrand now divides her time according to the seasons: winter for writing, summer for weaving, and traveling in fall or spring. Through it all, she has never lost her personal style, designing her life, clothes and homes to suit her practical and artistic sensibility. In the epilogue, Ms. Bertrand shares with us her concerns about the architectural profession’s long-standing conservative workplace culture and structure. She also offers up practical wisdom and controversial topics worthy of discussion by a wide audience—students, professors, citizens, workers, and managers— and introduces a bold futuristic concept about the making of place: a concept she calls "placitecture". Golden Associates, Landscape Architects is delighted to announce we are better able to serve our clients with the addition of two new staff members. Valerie Conant RLA, previously from BMS planning, is a licensed landscape architect and planner, with extensive experience in campus master planning, bicycle planning studies, streetscape design and corporate campus development. Holly Kujian, previously from MIG, is a creative designer with extensive innovative park, preschool and playground project experience. Both individuals help to expand our core expertise of landscape architecture, urban design, planning, streetscape, high-density housing, schools, parks, and creek restoration. Golden Associates Landscape Architects has one private office available in our 3,200 sf multi-disciplinary Urban Design Studio in North Oakland comprised of a mid-size landscape architectural and civil engineering offices. We are looking for a complimentary design professional (architect, planning, graphic designer, hydrologist, wetland specialist, environmental advocates, environmental engineers, structural engineer and other interested in the urban design field) to team up with for larger projects or just cohabitate a professional space together. We can offer the following shared amenities: a large conference room 21 x 12, library, large kitchen, bathroom, reception area, large well-lighted space, ADA lift, business leads and great company. The building is secure in a quiet residential neighborhood. We have one private office available on a month to month basis for $475. All utilities and Comcast internet are included. Fax, copier, plotting, pay per use basis. We are located near the MacArthur BART Station, four blocks from Emeryville. Call Leslie if interested in viewing or discussing this opportunity at 510-589-5580. 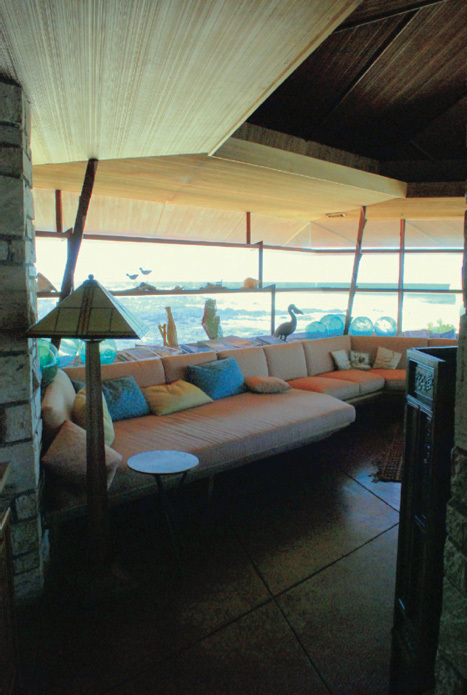 Frank Lloyd Wright's Walker House in Carmel, CA is going to be the site of a special event the weekend of June 8-10. Please see the attached invitation. If you know anyone - or any group - you think would want to know about this opportunity, please feel free to forward the attached invitation. This event is limited to twelve participants and is about half sold out. The event includes the tour and a gourmet meal with world class wines! Mark October 12 on your calendars for the Julia Morgan 2012 Festival Gala—the launch of the Julia Morgan 2012 Festival! The Julia Morgan 2012 Festival is a statewide celebration honoring the life and work of California’s first licensed woman architect, Julia Morgan. Her projects include Hearst Castle, the Asilomar Conference Center, the Berkeley City Club and numerous residences, totaling almost 700 buildings. The Festival runs from October 1 through November 15, 2012. The Gala will be held at the fabulous Berkeley City Club. In addition to a cocktail reception with specialties created by chefs from several Julia Morgan-designed venues, live music and dinner, the event will feature a photography contest and several surprises. Period dress (1920s-1930s) will be welcomed! Attached is the information flyer for tours at Oliver Ranch Saturday June 2, 2012 in Sonoma County. Let us know how many would be in your group and how you found out about this event. Feel free to contact me if you have any questions. Looking forward to having you join us! operating budget, so we need to have it be as successful as possible. We may be offering a few subsidized scholarships, at the end of May if there are any seats available at that time. Because of our fiscal need, We must first fill the tour with guests at full price.